Never claimed I could write a book review, but I’m only beginning. This book made me want to write something. I can’t say all the good things that well, but this is some book. One review points out that the novel ends where it begins. And in between, everyone has changed, including you the reader. True. Another calls it a “art at its best—a bulwark against the goon,” saying it (the book) “embodies everything at once.” True as well. There are sections that can make you laugh or stun you with the power of the writing. The ending of the Italy chapter had me in sentimental chills on a sunny day by the pool. A girl captures a setting sun in a circle of wire on her window frame, just as Egan captures us. When I heard the novel had a Powerpoint chapter, I said No Way. But it’s amazing and somehow a perfect fit. Even so, it’s just an added attraction. The guts of the novel are the intertwined series of narratives delivered by Egan’s cast of characters. Her prose is dialed in perfectly, images abound, and there is a carefully crafted symmetry of events. Unexpected reading treats abound, much more than the hype over the Powerpoint chapter. One of the late chapters offers a glimpse at our digitized future in which we are all self-promotional in order to get by. The goons are time and circumstance, thugs of chaos or control who we have to strike a deal with. Egan’s characters have their own ways, and some of them triumph, others fail. Marketing, a theme that permeates the book, is not their end-all solution. 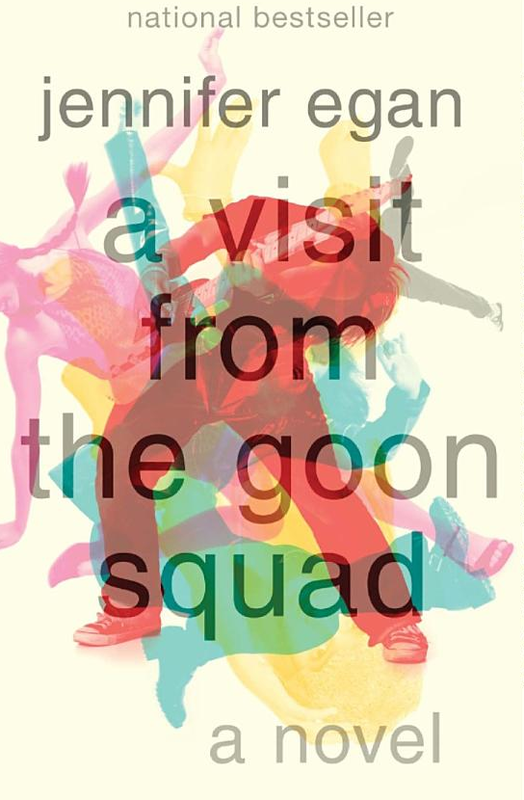 Posted in booknotes and tagged Jennifer Egan book review on April 26, 2012 by Wm P.